Banks in Jordan are the strongest segment of the country’s financial services industry. In 2015, the Kingdom’s banking system accounted for 18.82% of GDP,GDP FormulaThe GDP Formula consists of consumption, government spending, investments, and net exports. We break down the GDP formula into steps in this guide. Gross Domestic Product is the monetary value, in local currency, of all final economic goods and services produced within a country during a specific period of time so it is considered one of its largest economic sectors. It began in 1948 when Arab Bank moved its main office from Jerusalem to Amman. The Central Bank of Jordan (CBJ) is an independent autonomous corporate body that maintains the safety of the banks in Jordan, issues and regulates banknotes and coins, and maintains and manages the Kingdom’s gold reserves and foreign exchange. Moody’s Investors Service expects solid capital levels and liquidity to protect banks in Jordan. Real GDP growth will accelerate, though the kingdom’s economic growth will remain below potential, according to the rating agencyRating AgencyA rating agency is a company that assesses the financial strength of companies and government entities, especially their ability to meet principal and interest payments on their debts. The rating assigned to a given debt shows an agency’s level of confidence that the borrower will honor its debt obligations as agreed..
For anyone considering a career in banking in Jordan, this list of top banks in Jordan is a helpful guide on where to start. 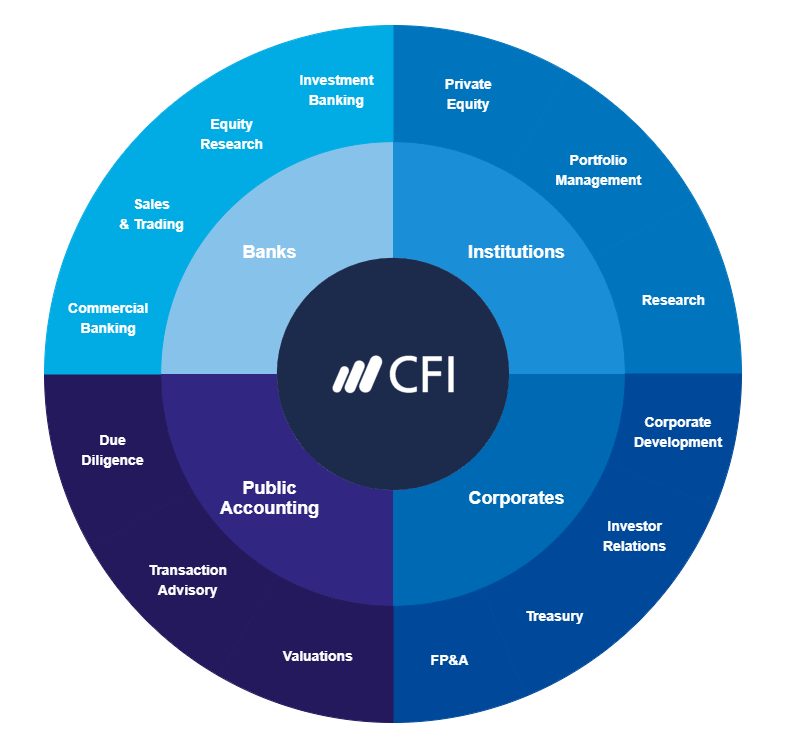 To learn more, see all our lists of financial institutionsCompaniesLists of the main players in corporate finance. We've got lists of the most important financial services companies, banks, institutions, accounting firms, and corporations in the industry. Browse these guides to prepare for a career in financial services and start networking today to accelerate your career. Bank of Jordan is a commercial bank that was founded in 1960 and one the largest banks in Jordan. The bank provides consumer and corporate banking, leasing, SME, and investment banking solutions to private and corporate clients through its more than 100 branches in Jordan and 12 branches in the areas of West Bank and Gaza Strip. Its headquarters is in Amman. Arab Bank is the first private sector financial institution in the Arab world. The bank was formed in 1930 in Jerusalem, Mandatory Palestine. It is one of the largest financial institutions in the Middle East, serving clients in over 600 branches located on five continents. The company provides a wide range of banking services to individuals, corporations, government agencies, and other international financial institutions. It is also the largest bank in terms of market capital, accounting for 28% of the Amman Stock Exchange, making it a major economic driver not only in Jordan but also in the Middle East and North Africa. With headquarters in Amman, Cairo Amman Bank is a full-service bank that operates in 84 branches in Jordan and 21 branches in the Palestinian territories. 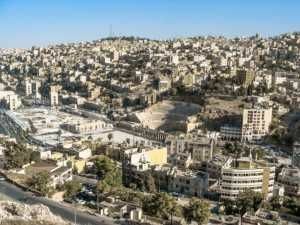 It is one of the largest banks in Jordan in terms of assets, and the third-biggest based on the number of branches in the Palestinian territories. It was established as a public shareholding company in January 1960. Six months later, it started offering banking services. The Capital Bank of Jordan private sector bank started its operations in 1995 as Export & Finance Bank. It provides a comprehensive range of retail and corporate banking products and services in Jordan and Iraq. Headquartered in Amman, the bank manages 10 branches throughout the country. It also owns over 61% of the National Bank of Iraq. Jordan Kuwait Bank is a public shareholding company that plays a significant role in the banking system of the country. It was founded in 1976 with the aim of bringing capital into Jordan from Kuwait and other Arab countries. The bank operates through 62 branches and offices throughout the country, four branches in Palestine, and a branch in Cyprus. It is also the first bank in the country to introduce internet banking and other electronic delivery channels. Formerly known as Jordan National Bank, Jordan Ahli Bank was established in 1955, making it the sixth public shareholding company that was formed in the country. With headquarters in Amman, it provides a range of banking and brokerage services. Founded in 1978, Arab Jordan Investment Bank currently operates through 33 branches and offices in the country and one branch in Cyprus. It is one of the leading investment and commercial banks in Jordan, providing a comprehensive set of banking services including personal and housing loans, equity capital markets, mergers and acquisitions, transaction advisory services, and project and trade finance. Established in 1978, Jordan Islamic Bank was the country’s first Islamic bank to offer all types of financing, banking, and investment solutions in compliance with the provisions of the Sharia Law, the religious law that forms part of the Islamic tradition. It has a network of 80 branches and 15 cash offices throughout the Kingdom. Formerly called Union Bank, Bank al Etihad provides a wide range of banking solutions to corporate clients, SMEs, and retail segments. The financial and banking services institution is considered one of the kingdom’s fastest-growing banks, utilizing the latest technologies to provide not only personal and business banking but also Treasury and investment services. The universal bank was founded in 1965 as a real estate investment company under the name REFCO. It provides retail, corporate, private, and investment banking, as well as asset management services. It is part of Societe Generale de Banque au Liban group that belongs to Societe Generale, an international network that operates in 77 countries.